All of the components of your security system are connected to your central control panel. The control panel communicates with ADT- Protectron Monitoring Centre via a communication line like your phone line or a digital wireless network. When your system is ARMED, ADT- Protectron monitors the various sensors in your home or business for activity. If a sensor is tripped and no valid user code is entered into the keypad within a specified time, an alarm signal is sent to the Monitoring Centre. This is when ADT- Protectron operators jump into action, please see the map of how your home and business is monitored. Response Time: In an emergency, response time is critical. 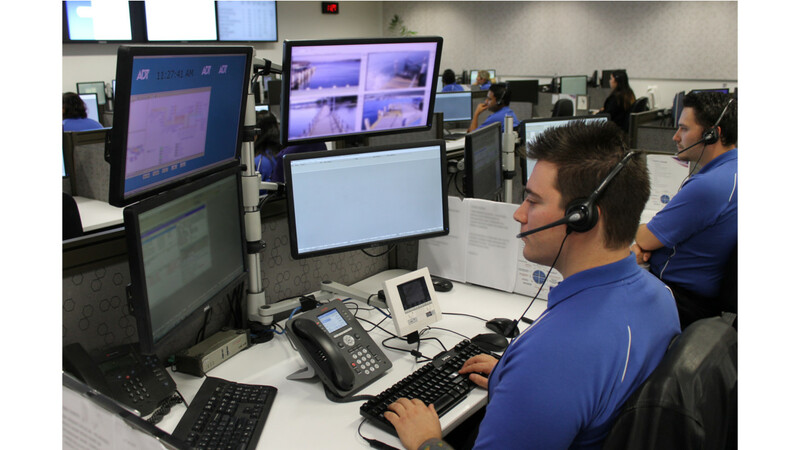 The Emergency Response Centre with their team of highly trained professionals can act quickly and provide you with fast, efficient and precise response by accurately determining the type of alarm signal received. Within seconds of an emergency, appropriate emergency response teams are dispatched to your home or business. Accuracy: The Emergency Response Centre, equipped with state of the art technology can accurately interpret and record each signal received and can rapidly relay vital information to the appropriate authorities. Reliability: ADT- Protectron ensures consistent compliance with standards for response time, staffing requirements, computerized alarm response procedures. With backup power and communication systems for prompt response even in total power failure. Quality: The ADT- Protectron employees highly trained professionals and is equipped with a sophisticated communication system for fast, reliable response to any alarm received. 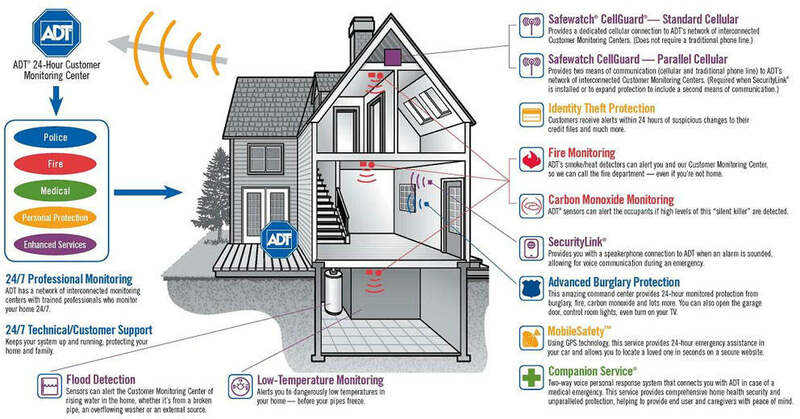 ADT- Protectron is always monitoring your home for these potential threats. If one is detected, a signal will be sent to the Monitoring Centre to be acted on. Arming and disarming of your system has no impact on this. Within seconds of receiving an alarm signal from a home or business the monitoring centre’s cutting-edge technology gives ADT- Protectron operators the relevant information they need.